Chronic, long-term sleep disorders affect millions of Americans each year. These disorders and the sleep deprivation they cause can interfere with work, driving, social activities, and overall quality of life, and can have serious health implicationsFai clic qui per effettuare modifiche. 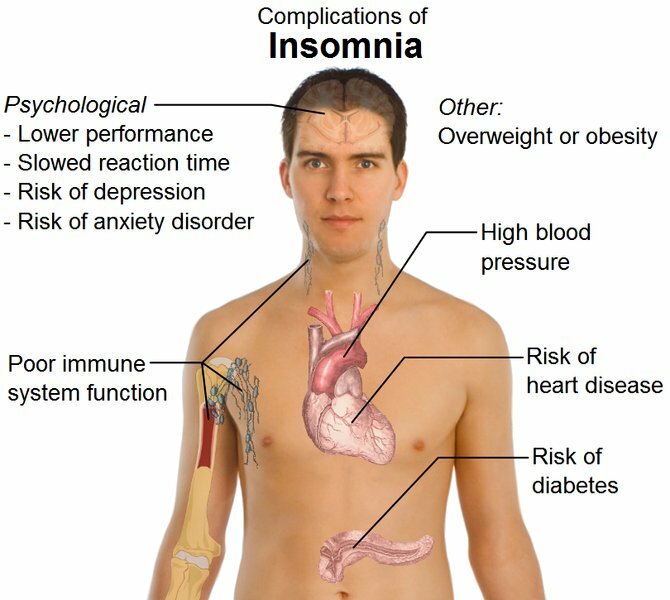 There are more than 80 defined sleep disorders. Insomnia—difficulty falling asleep, difficulty staying asleep, and/or poor sleep quality—is one of the most common sleep disorders. Insomnia tends to increase with age, and is often associated with an underlying medical or psychiatric condition. Other sleep disorders include sleep apnea (breathing interruptions during sleep), restless leg syndrome (a tingly or prickly sensation in the legs), and narcolepsy (daytime "sleep attacks"). There are.several kinds of sleeping disorders, considering all them it can be said that they are very common disturbs in our times. Anxiety and stress are among the main causes. Sleeping disorders may be more easily found during specific ages and situations: students, elders, persons with chronic pathologies, anxious situations and crisis, stressing events, etc. Sleep disorders are very diffused and common; often persons experiment different kinds of disorders during life: insomnia, delayed sleep phase dirorders, narcolepsy, parasomnias, restless legs syndrome, circadian rhytms sleep disorders, sleep paralysis, etc. Some sleep disorders are serious enough to interfere with normal physical, mental and emotional functioning, causing medical or mental diseases.